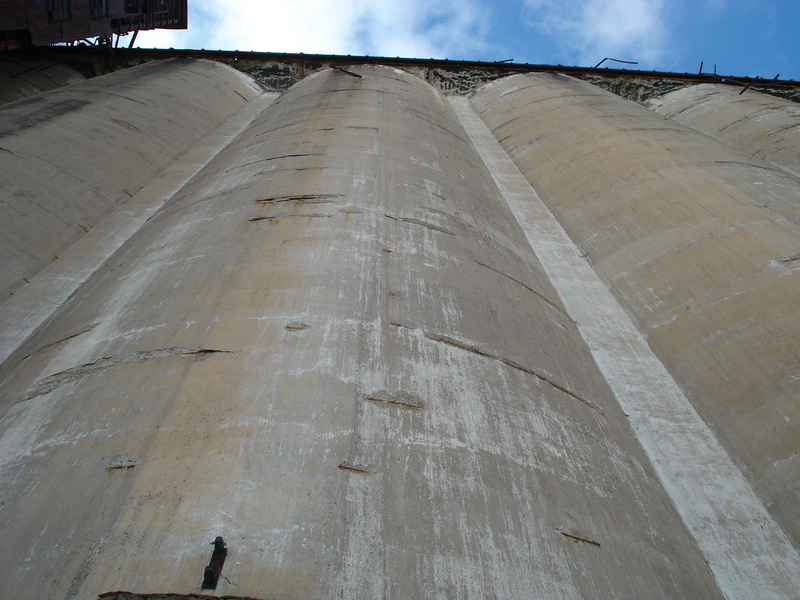 This Fall, The Buffalo Hiking Group will be offering several “Insiders Tours” of Buffalo’s Grain Elevators where the attendees will be able to see the Elevators like most people have never seen before. Led by Local Grain Elevator Expert Jim Watkins, we will be getting into the inner workings of these industrial giants and even climb to the top! The Buffalo Hiking Group has Exclusive Access for these Industrial Wonders and you won’t be able to tour the elevators like this with any other tour company in Buffalo! This tour series will have six dates and will be limited to only TEN people per tour, so if you want in on one of the tours don’t haste in signing up when tickets go on sale! Make sure you sign up for the newsletter by CLICKING HERE to keep informed when the tickets for these tours will be going on sale!